we make paying for your ride easy and painless. With T-Plus you pay how and when it’s most convenient for you. Download the ihail app and pay through your smartphone, pay ahead of time by booking online, or pay in-vehicle with cash or credit card. T-Plus RideChips and RideCards are perfect for just about any occasion. 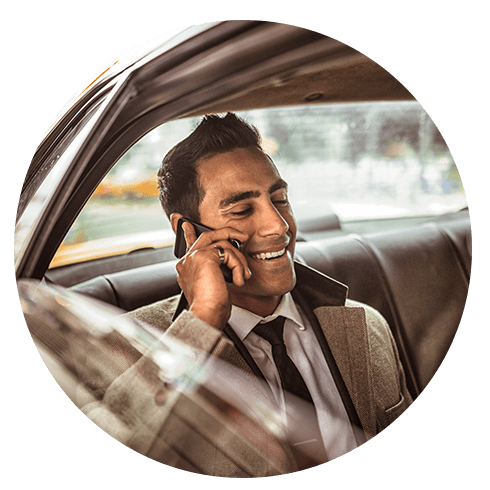 These pre-paid options make getting a ride even more convenient for you or your friends, family, employees, and corporate guests. RideChips can be purchased in $2.50, $5, $10, and $25 increments. They work just like cash and can be applied to pay for part or all of your ride. RideCards are tailored for businesses to cover an exact trip. We create the customized RideCard so that it covers the cost between your pickup location (e.g. office, hotel, meeting facility) and the MSP Airport or any another destination. 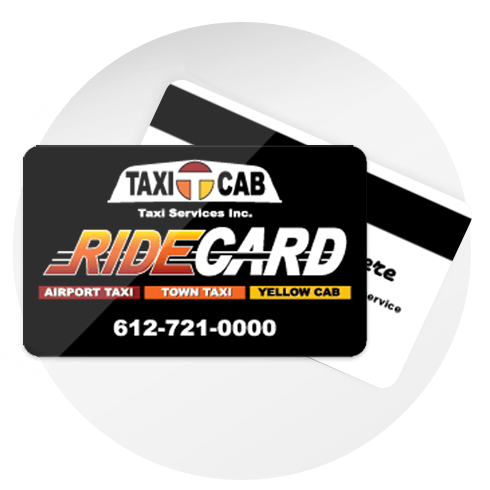 RideCards offer maximum convenience for riders and businesses alike. 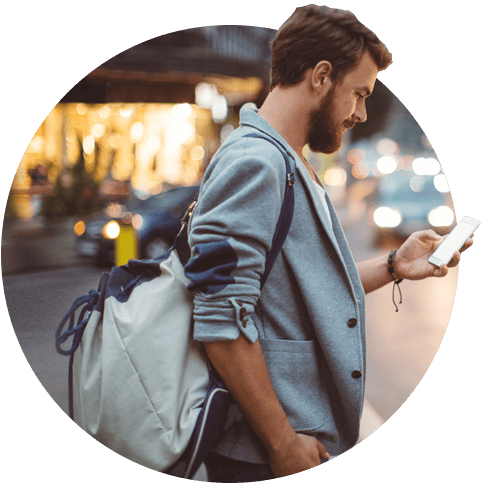 Simply hand your customized RideCard to our driver, and everything is settled with no need for cash receipts or reimbursement processes. Everyone saves time with our RideCards. Contact us today at sales@tplusride.com or 763-592-6410. to learn more about purchasing RideChips and RideCards. Make rides easy for your organization and your employees with our convenient corporate account invoicing. Rides are automatically billed to your account, so you never have to worry about how you’re going to pay. We can also set up your account with fixed pricing, cost center/departmental codes, email confirmations, user tracking, and electronic invoicing. You can use our web portal to enter all of your account bookings which will gives you access to real-time tracking and ride status.